It’s that time again for our Video of the Week, bringing you standout footage you may enjoy. 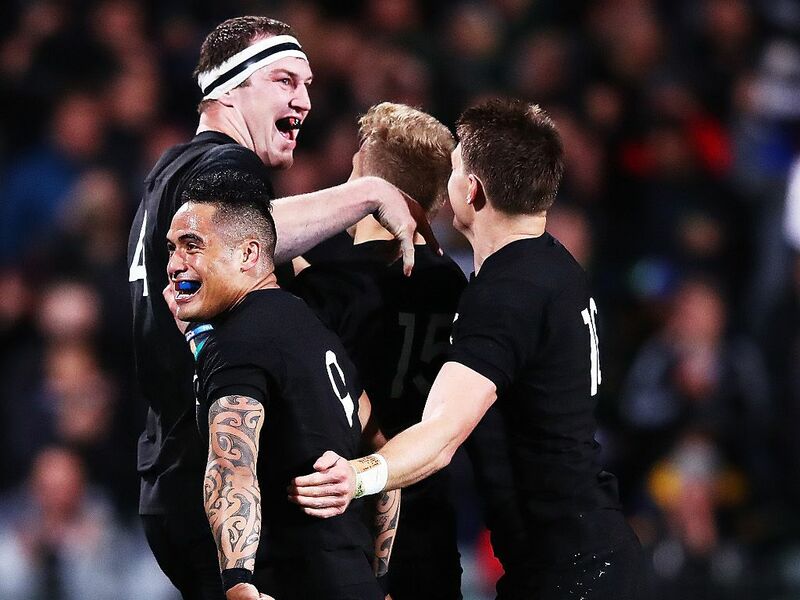 Today we look ahead to the Rugby Championship. The Southern Hemisphere’s premier Test competition has been dominated by the world champions, New Zealand, who have won five of the previous six tournaments.